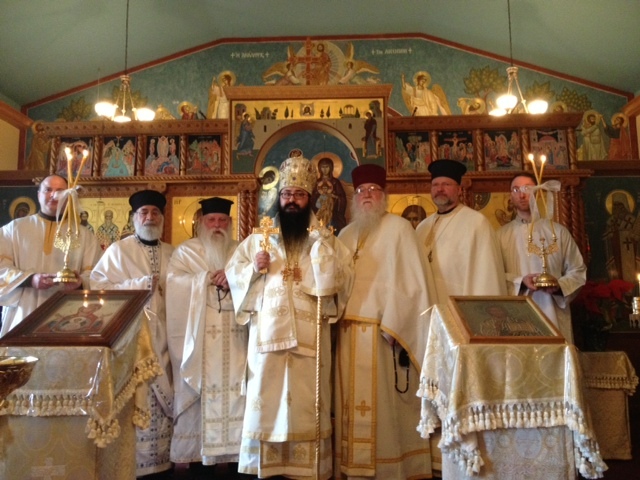 After celebrating the Feast of St. Tatiana in New York (12/25 January), and the Feasts of St. Nina and the Apodosis of Theophany in the Church of Holy Wisdom in Catlett, Virginia (13/26 - 14/27 January), Bishop Gregory of Brookline visited the Pillars of Orthodoxy Church in Carlisle, Pennsylvania, for the celebration of one of the patronal Feasts of the parish - the Feast of St. Mark of Ephesus, the single-handed champion of our blameless Orthodox Faith (18 January/1 February). Following the Great Vespers on the eve of the Feast, Bishop Gregory gave a talk, after which the parishioners had the opportunity to ask questions and to become better acquainted with the visiting hierarch. It is with great joy that we are able to announce to you the following news. 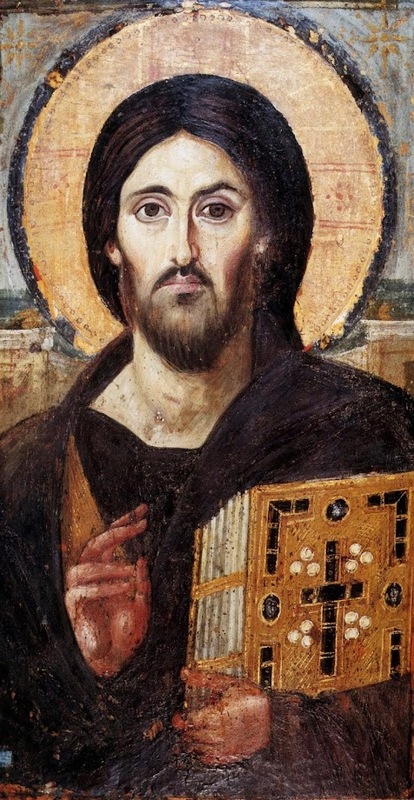 At the last meeting of the Holy Synod of the Holy Orthodox Church in North America, the bishops deliberated and chose a new candidate for consecration to the episcopacy: Priestmonk Andrew of the Holy Transfiguration Monastery was unanimously elected to become a new member of our synod of bishops. Bishop-elect Andrew will be consecrated Auxiliary Bishop of Markham, within the Holy Orthodox Metropolis of Toronto, at St. Nicholas Cathedral in Toronto on Meat-fare Sunday, February 25/March 10, 2013. We ask all of you to offer fervent prayers to God on behalf of our dear Fr. Andrew, so that he may continue serving selflessly our beloved Church, as he has done so for so many years, but now in the capacity of a bishop.